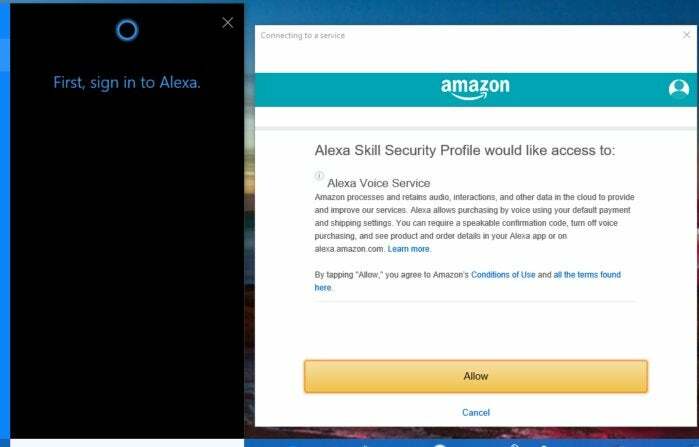 Several questions remain, including how the integration will affect the deployment of Alexa apps already available for download on selected Windows devices, such as the Lenovo ThinkPad X1 Carbon. 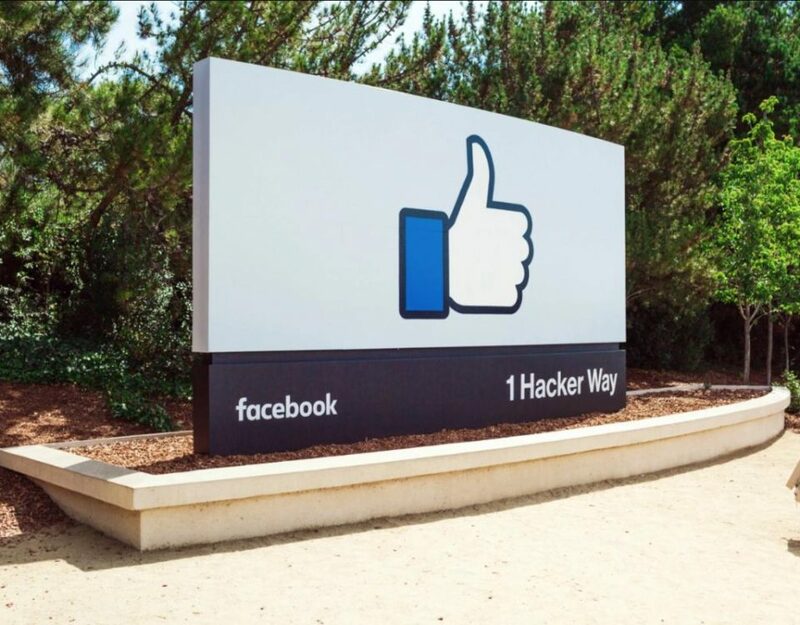 (Microsoft says that the integration within Windows will take place separately, without affecting the apps themselves.) 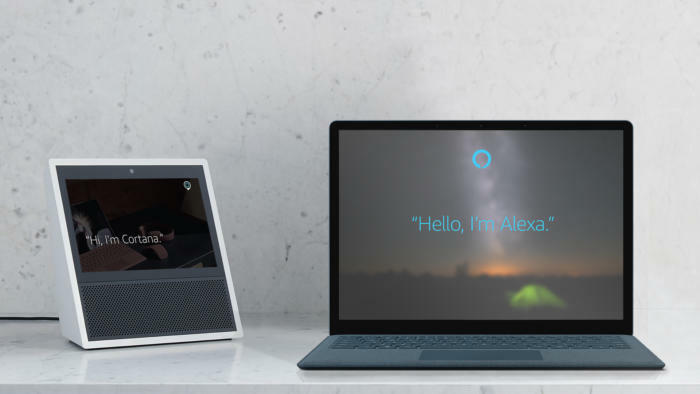 What about Windows users who already have an Echo in their office, that already serves as their point of entry to their Alexa ecosystem? 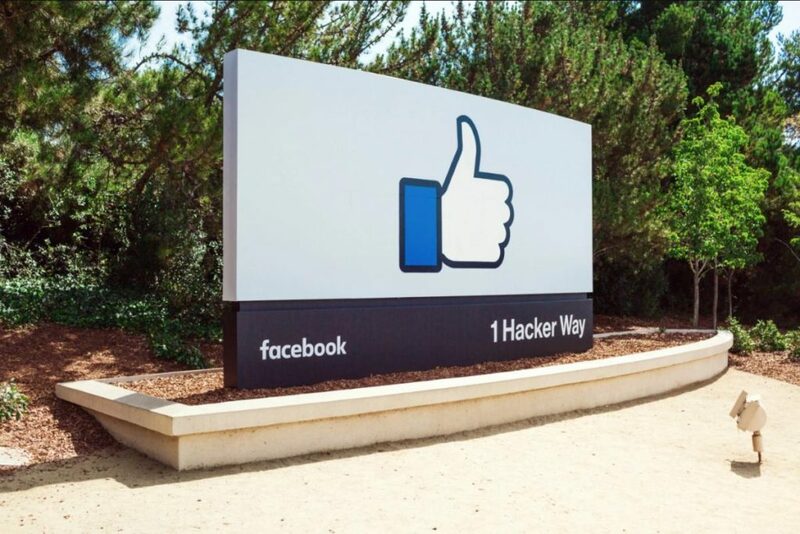 Will users be able to remotely set their thermostat from their office? These questions, and more, should be answered in the next few days. Before you can use Alexa, you’ll need to give both services permission to access your data. 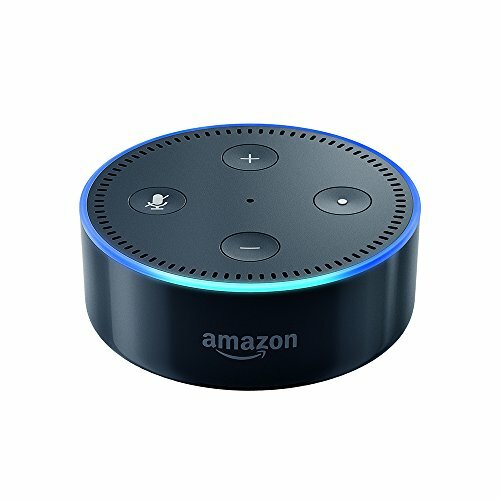 This entails providing Alexa with your Amazon password. 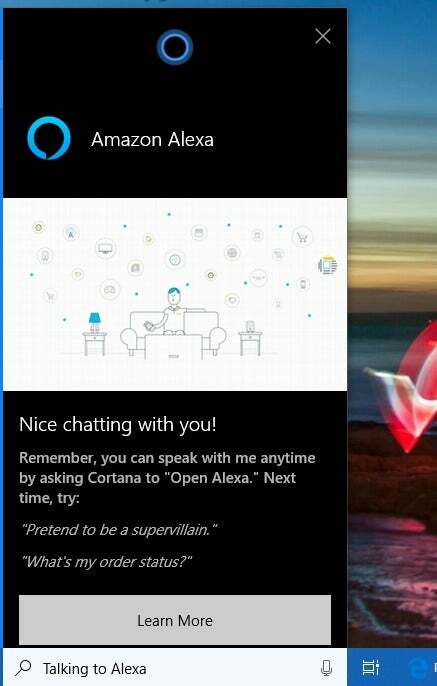 You’ll also be asked to give Cortana permission as well. Here are the permissions Amazon’s Alexa is asking for. While the permissions are relatively straightforward, pay close attention to Alexa here. Amazon would like you to be able to buy items using your voice, which may or may not be a good idea if you have kids, or simply playful friends. After everything’s agreed to, you can begin using Alexa straight away. But I’d recommend visiting alexa.amazon.com and configuring your settings. 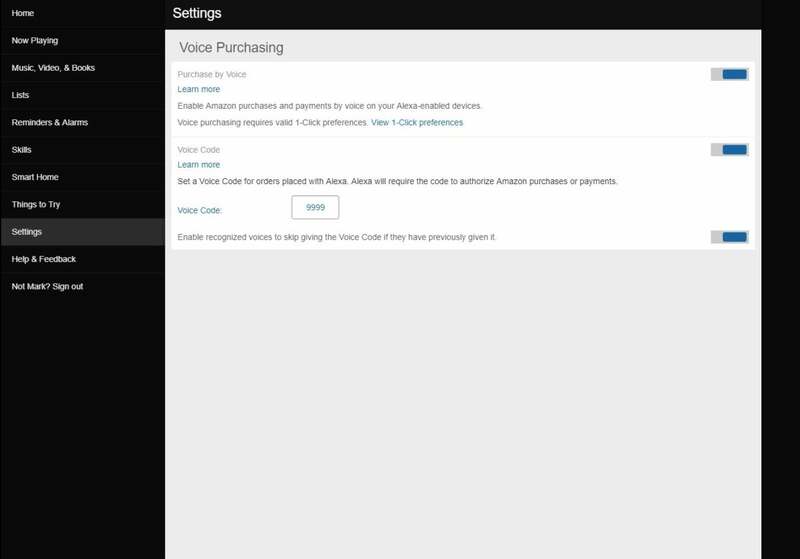 Voice purchasing is one of those features that could stress your credit card if you’re not paying attention. It’s a good idea to visit alexa.amazon.com and make sure you have your preferences set the way you’d like them. Don’t pick an obvious security code, either! Using Alexa within Cortana isn’t quite as easy as talking to a smart speaker, though. While you don’t need to say “Hey Cortana, open Alexa” to trigger Alexa—if your PC is voice-enabled, simply saying Alexa opened Amazon’s assistant on my PC—the experience isn’t that consistent. Asking “Alexa, open my order history” didn’t open my order history; Alexa asked what I would like to order. Here’s what Alexa looks like on Windows 10. It’s worth noting, though, that this is somewhat of a beta experience. It’s not exactly clear how Microsoft would like you to suggest improvements and report bugs, although the Windows 10 Feedback Hub app is usually the preferred channel. If you have any thoughts, though, Microsoft would love to hear your input. Happy shopping!